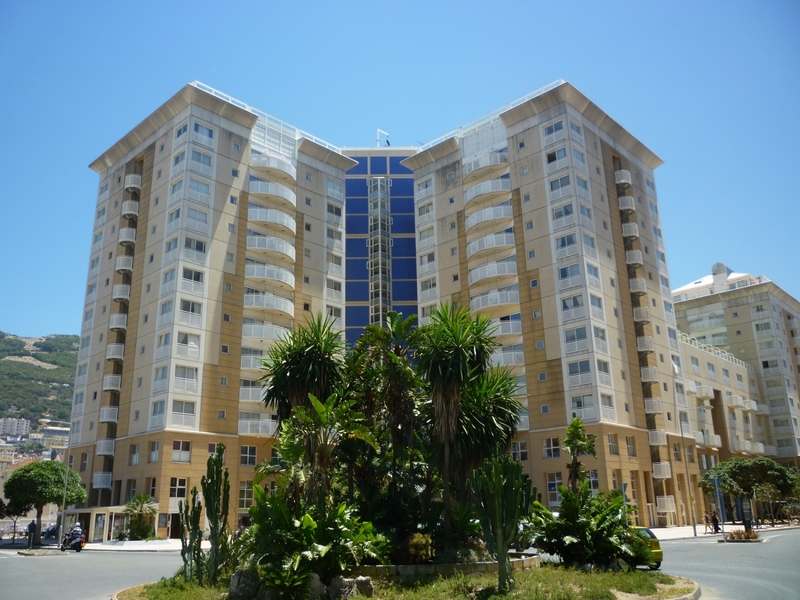 Great opportunity to secure an ample 2-bedroom apartment within Eurotowers. Set on a high floor level and available both for purchase or for sale with a prospective yield of over 5%. Residents of Eurotowers are able to enjoy breathtaking views from the communal rooftop swimming pool and are invited to use the squash court facilities. Eurotowers is in the heart of the financial services and gaming district, conveniently located close to the city centre. With over 100 apartments, a stunning rooftop pool, secure parking and a 24/7 call service, Eurotowers is one of the most sought after locations in the area. Eurotowers was renovated in 2010 and is currently being expanded over the next few years.